this midwest treat is gooey goodness and perfect for the snobs who can let loose once in a while. we were in a drug store in kansas city and i picked up this marshmallow cup and immediately fell in love with the valomilk goodness and charm. i wanted to know more, so we drove to merriam, kansas to see russell sifers managing his family owned and operated candy company (now into it's fifth generation). 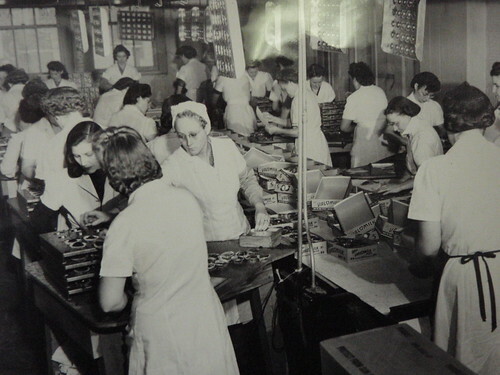 the family started making candy in 1903. in those early years, russell’s great grandfather (samuel mitchell sifers) made bulk penny hard candy, hand rolled boxed chocolates, and made some of the first nickel candy bars in the midwest (old king tut, subway sadie, ozark ridge, rough neck, jersey cow, fumbles, snow cup and the kc bar). 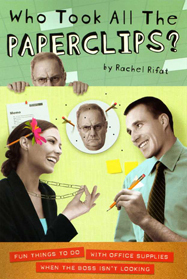 russell’s grandfather, harry sifers, was always looking for new ideas for candy so they dipped scoops of their runny marshmallow into chocolate cups. messy but delicious and a simple taste of heaven! 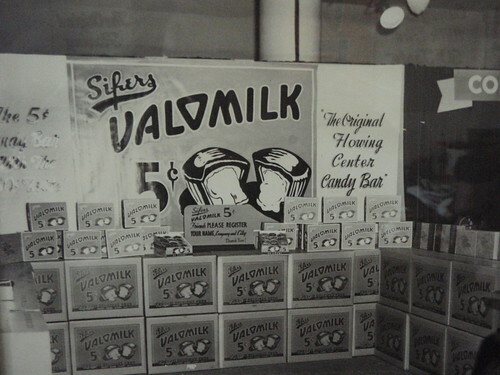 they began making the new candy calling it valomilk dips and sold them for 5 cents in 1931.
the name valomilk dip came from: v for real vanilla, alo from marshmallow, milk to describe it as creamy and dip because it was hand dipped (hand made). 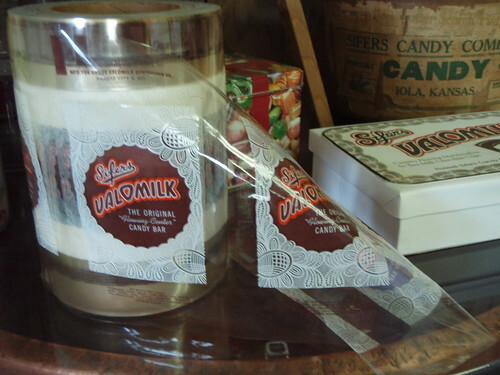 the name for “the original flowing center candy cup” was later shortened to valomilk. the original valomilk dips were two ounces in one large cup. today valomilks are still two ounces, but now it is in a package of two cups. during world war II when ingredients were rationed, they had someone flying around the country in an open cockpit plane searching for ingredients. they made candy with what they could find. 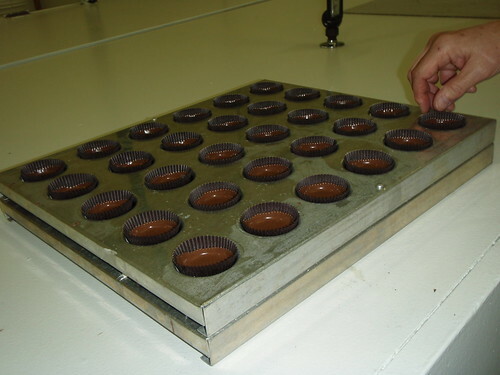 because of the scarcity of chocolate (a lot went over seas to the troops) they had to stop making our boxed chocolates. what chocolate they could get went into making valomilks. in 1981 the factory was shut down and russell left the business. after half a century, valomilks ended! but, in 1985 russell acquired his great grandfather’s original copper kettles and other equipment and put the factory back together in merriam, ks. valomilks returned to the stores in kansas city in 1987. today, russell's son dave is the fifth generation to make valomilks. 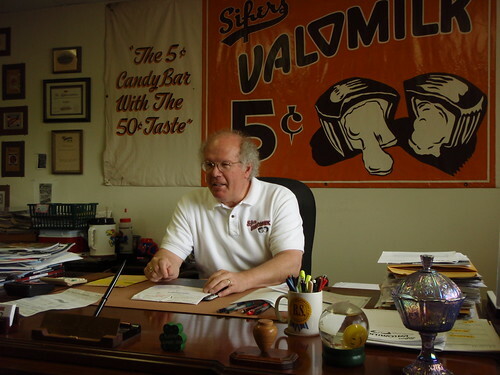 they still make valomilks the way candy used to be made – by hand, one batch at a time with the original family recipe along with much of the original equipment. 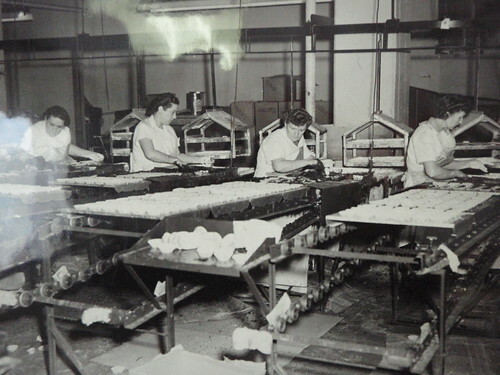 the process is slow and difficult but the results are truly old fashioned, hand made quality you can taste. russell warned us about crossing the rockies with our box of valomilks since they burst at high altitude. it was worth it... we only lost a couple to our flight back home. congratulations to eric and and roxanna on winning tickets to the chocolate salon! see you there!